Loblaws and the government squared off in court today in one of the biggest offshore corporate tax-avoidance cases in the country, with authorities alleging the grocery conglomerate set up a bogus foreign bank to avoid tax on hundreds of millions of dollars in income. A senior judge warned Loblaws and the federal government this morning that she would not look kindly on any further procedural delays in a $400-million battle the two sides are waging in Tax Court. 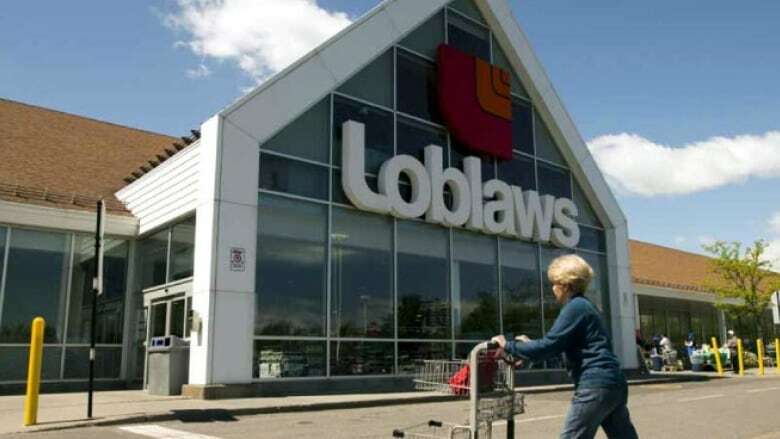 Loblaws and the government were in a Toronto courtroom in one of the biggest offshore corporate tax-avoidance cases in the country, with authorities alleging the grocery conglomerate set up a bogus foreign bank to avoid tax on hundreds of millions of dollars in investment income. The case has been brewing since 2015 and is slated for a full trial in April — more than a year after the originally scheduled start date, due to a series of procedural squabbles. "I do not want to have to adjourn this again," Associate Chief Justice Lucie Lamarre cautioned both sides on Wednesday. At stake for Loblaws is a huge potential tax bill: $404 million, including interest, penalties and provincial income tax, according to documents related to the case. "These are all big numbers," said Peter Baek, a Toronto tax litigator and former senior CRA auditor experienced with offshore tax rules. Loblaws is facing scrutiny on other fronts as well, including its recent admission to a price-fixing scheme on the sale of bread in Canada, as well as revelations in the Paradise Papers exposing the company's use of offshore havens to shield profits. 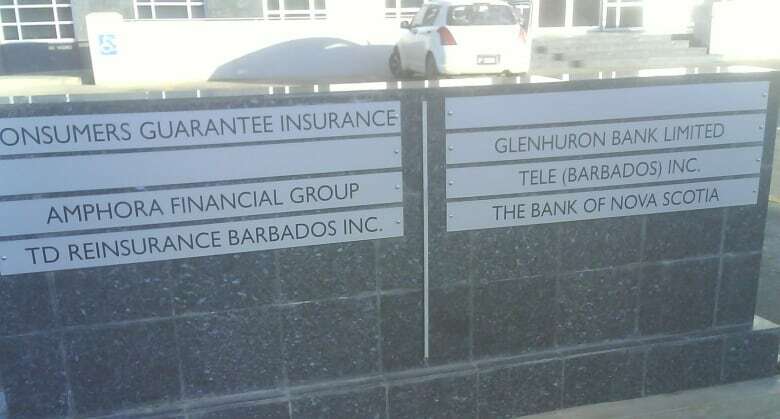 The tax battle has its roots back in 1992, when Loblaws incorporated a regular offshore company in Barbados initially called just Loblaws Inc. A little over a year later, the subsidiary changed its name to Glenhuron Bank Ltd. and obtained a Barbados banking licence. Loblaws funded Glenhuron Bank largely with money from other arms of its global grocery business. Glenhuron Bank then used the money to invest in financial derivatives including interest and currency swaps, earning hundreds of millions of dollars in income. 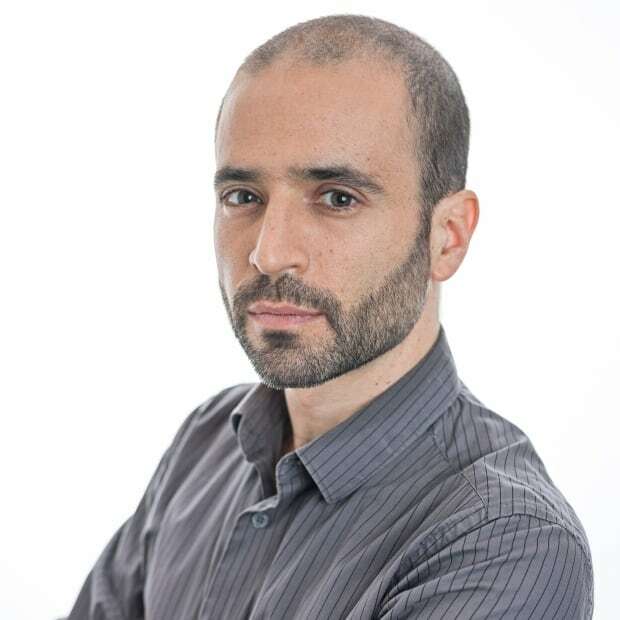 Normally, those profits could legally avoid income tax in Canada under an exemption for the investment earnings of Canadian-owned foreign banks. But not so fast, auditors for the Canada Revenue Agency said as they reassessed the 2001 to 2010 tax filings of Glenhuron Bank's Canadian parent, another Loblaws subsidiary. They determined Glenhuron Bank, known as GBL, shouldn't qualify for the exception. "GBL's activities did not constitute banking or a banking business," the government alleges in its court filings. "GBL was not in the business of providing financial services." The filings claim Glenhuron Bank got its seed money from "the diversion" of more than $470 million US from other Loblaws entities, in the Netherlands and in Delaware. If that money had stayed in the hands of those entities, any earnings would have been taxed, the government claims. What's more, the government alleges Loblaws deliberately swapped the name of its Barbados entity from Loblaws Inc. to Glenhuron Bank, and then applied for a banking licence, solely "to obtain tax benefits." "The purposes of the series of transactions... were to have GBL appear to be a foreign bank in Barbados in order to circumvent" parts of the Income Tax Act, filings state. Loblaws denies all those claims, saying Glenhuron Bank legitimately qualifies as a regulated foreign bank under the Income Tax Act and the Bank Act. "Glenhuron Bank was a regulated foreign bank that earned income outside of Canada. Canadian tax policy and law says that the income of regulated foreign banks is not taxable in Canada," the company said in a statement Tuesday evening. "Therefore, our position is that Glenhuron Bank's income was not taxable in Canada. The CRA disagrees." The case is set for a three-week trial this spring, after more than a year of procedural wrangling. The government at one point claimed that a vice-president at Loblaws parent company George Weston Ltd. "was unable or unwilling to answer many questions" during pre-trial discovery hearings. Later, a judge was brought in to referee during one of the discovery sessions — a rare but not entirely unusual step. At another point, a judge "express[ed] alarm" during a pre-trial conference at the number of unresolved questions between the government and Loblaws, according to minutes in the court file. Finally, in November, the government filed a motion demanding that Loblaws go to the top, to billionaire CEO Galen Weston Jr., to get answers to some of its pre-trial discovery questions about "the purpose for which GBL was established and the activities of GBL during the years at issue." The government ended up withdrawing its motion after Loblaws provided additional information. Tax lawyer Baek said the back and forth is not surprising. "I can see how, especially with the amount they're looking at here, there could be lots of procedural fighting." A previous version of this story was published in error before it was complete.